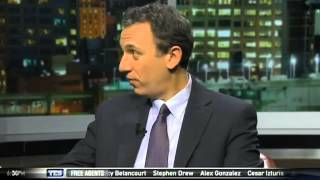 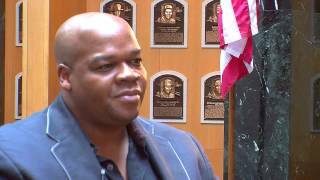 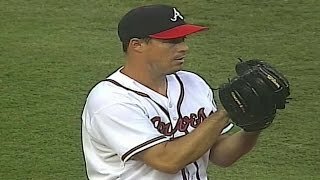 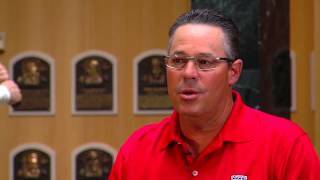 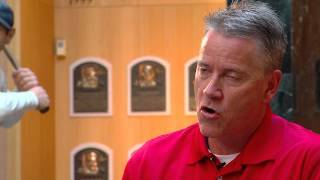 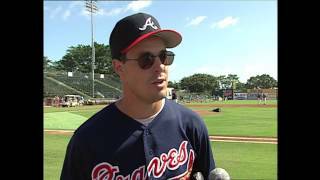 Cooperstown candidate Greg Maddux talks about the Hall of Fame. 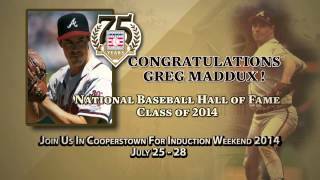 The class of 2014 will be announced live on the MLB Network on Wednesday, January 8th. 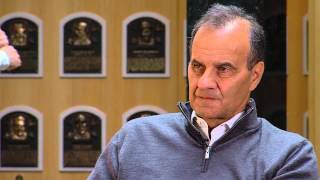 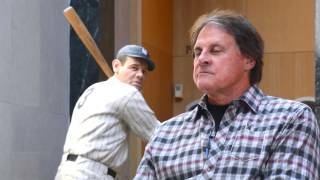 Joe Torre talks about the importance of being a member of the Class of 2014 Baseball Hall of Fame Inductees and reflects on his career over the years. 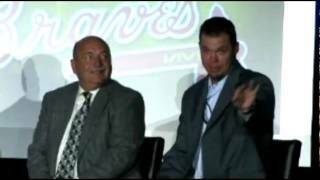 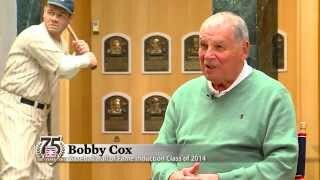 Bobby Cox reflects on his career as a baseball player and discusses how much it means to him to be a 2014 inductee in the Baseball Hall of Fame. 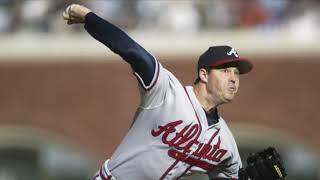 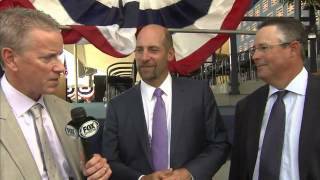 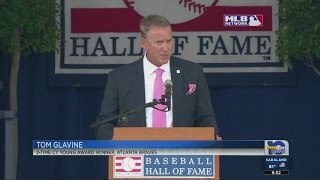 John Smoltz talks Hall of Fame induction and speech with Atlanta Braves teammates Tom Glavine and Greg Maddux.